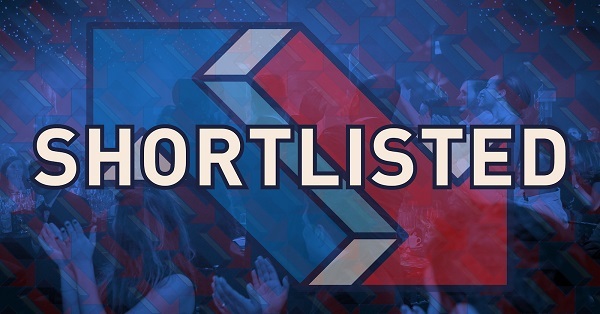 We’re excited to have received the news this morning that eBusiness Guru has made another industry award shortlist! 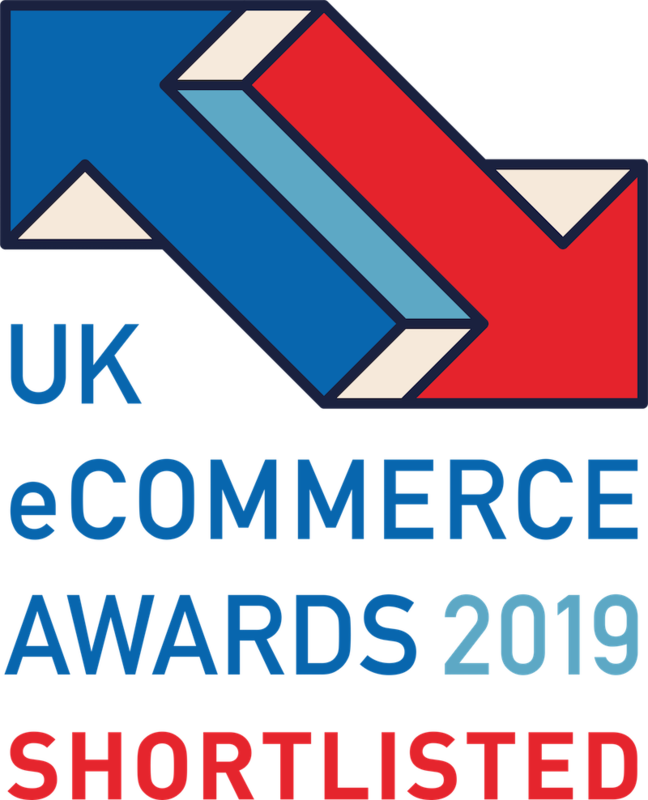 We entered four categories, with each of our entries making the shortlist at the inaugural UK eCommerce Awards. 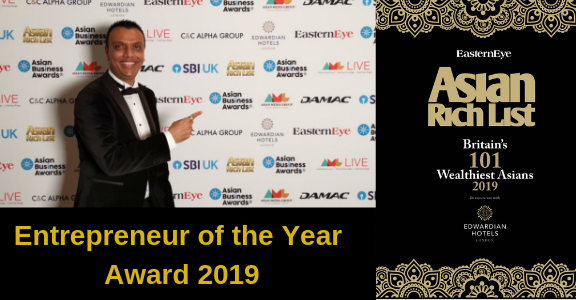 We’re looking forward to the ceremony, which takes place on 6th March at the Montcalm Marble Arch in London. 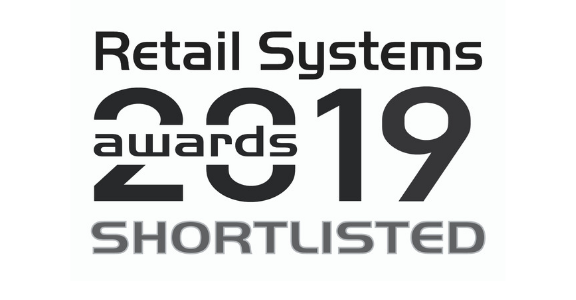 We’re up against stiff competition in each category, but we’re delighted to be included in such company. 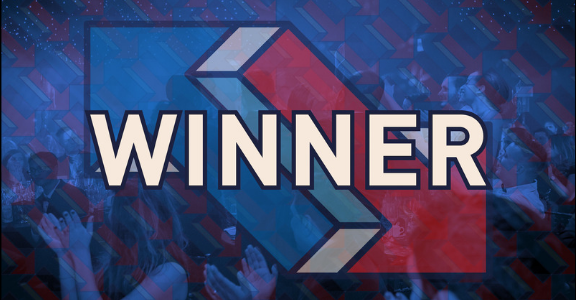 Industry awards aren’t easy to get shortlisted at, and they’re definitely not easy to win. The groundwork begins with great products, a great team, and a lot of time and effort to your entry. We loved attending the eCommerce Awards in September, and are looking forward to the West London Business Awards in February. We’re shouting about our success, but we’re beavering away behind the scenes to ensure our success continues. Working hard on our products and services means success for our clients, and subsequently success for us as a team. We can’t wait to see what else 2019 has in store for us. 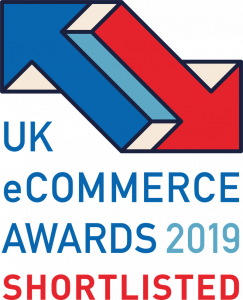 EBG Celebrates: UK eCommerce Awards 2019 Winners!